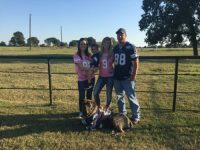 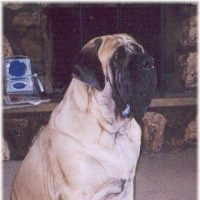 North Texas Mastiffs has had the pleasure of raising and sharing our lives with English Mastiffs for over 15 years. 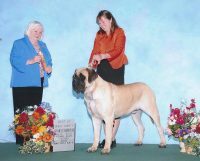 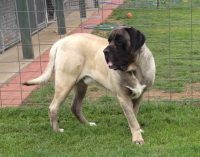 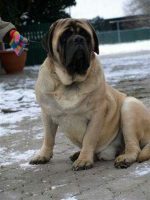 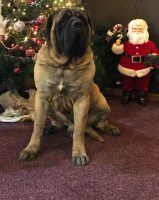 We strive to raise Quality English Mastiffs with BIG Bone and Temperaments that are True to the Mastiff Breed. 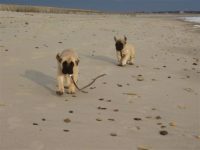 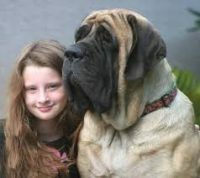 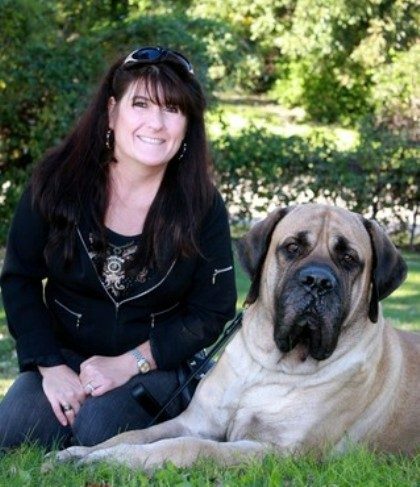 We feel as passionate about our dogs and the bettering of the Mastiff Breed. 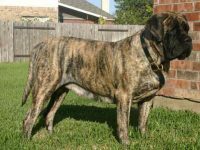 Our dogs are bred with size, temperament, and health in mind. 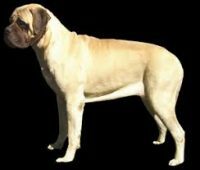 A mastiff puppy should be first and foremost a good family companion and excellent example to the breed, possessing large bone and good structure. 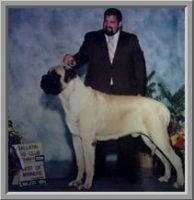 We love to keep in touch with our past “puppy owners” and to see what beautiful dogs our puppies have become.